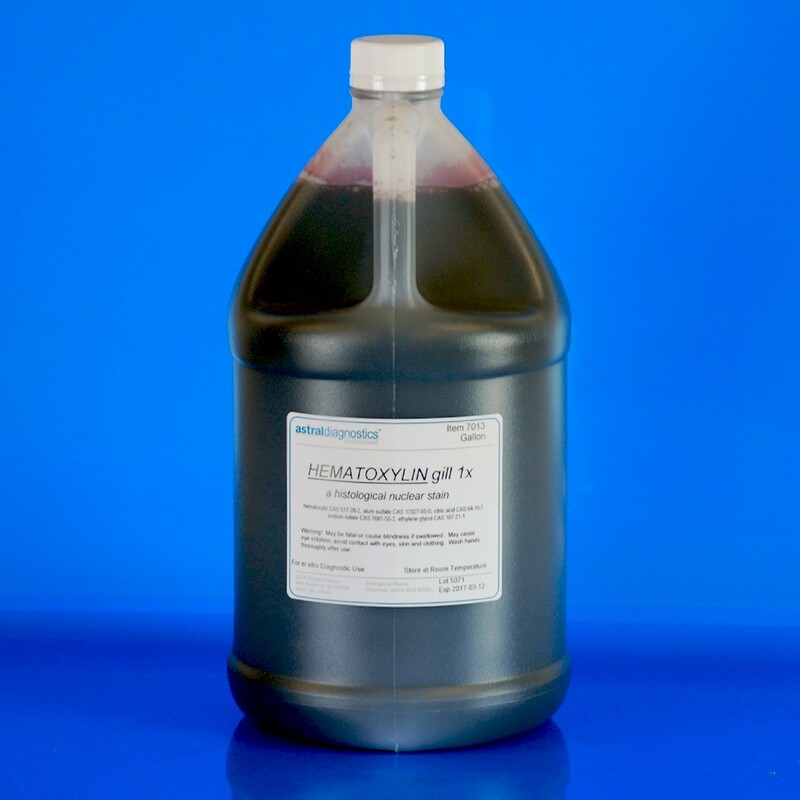 Hematoxylin Gill 1X | Polysciences, Inc.
Gill 1X is ideal for routine cytology staining. This single strength formulation optimally stains gynecological and non-gynecological specimens. FDA approved for in vitro diagnostic use.